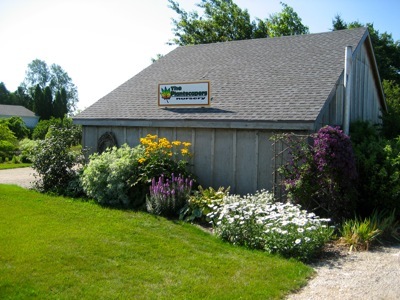 We are located at E2051 Luxemburg Road, about 20 minutes from Green Bay. Our nursery offers a large selection of quality trees, shrubs, hostas, fruits/veggies and perennials for sale, as well as hand-made garden crafts such as trellises, troughs, and benches. 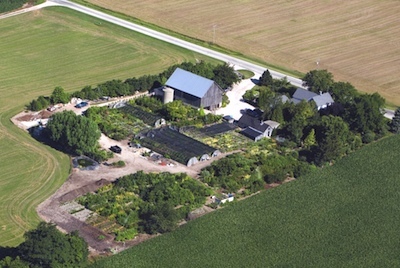 We also have numerous display gardens and a pond on-site. We welcome bus tour groups. Please call us at (920) 412-3673 to schedule your visit.